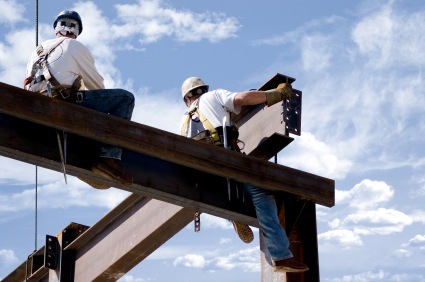 Workers' compensation claims arise as a result of work-related accidents and diseases. Unlike other personal injury cases, it is not necessary to prove that the injury resulted from the negligence of your employer or a co-worker. A signed application must be filed with the Illinois Workers Compensation Commission, and your employer must receive notice of the claim. What Type of Injuries are Compensable? The Illinois Workers' Compensation Act provides benefits to anyone injured while working in Illinois. Lump sum settlement for injuries or disfigurement. Injured workers are entitled to receive medical care at the expense of their employers. Workers are also entitled to receive temporary benefits while unable to work. Permanent disability compensation is also available to workers who have suffered such injuries. If you are injured and unable to return to work, or must seek lesser-paying employment due to your injuries, you may be entitled to compensation for such lost wages. In some instances, additional claims can be brought outside the workers' compensation system against responsible parties (third parties) who may have supplied defective equipment, or otherwise, contributed to the cause of the accident. Do I Still Have a Claim if I Lost my Job After Being Injured?